Let Skilled Care Pharmacy specialists help make billing a little easier. Billing is always a complex process. Skilled Care Pharmacy can help make it a little less stressful. Discount for prompt payment on facility statement. Quarterly pricing surveys are conducted to guarantee that Skilled Care Pharmacy pricing remains among the most competitive in the market. We guarantee Skilled Care Pharmacy is competitive and will not be beat on bottom-line pricing. 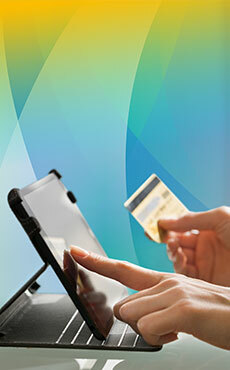 All new orders are closely monitored for Medicare co-pays. Your billing representative is also available as needed for consultation and reconciliation of billing.